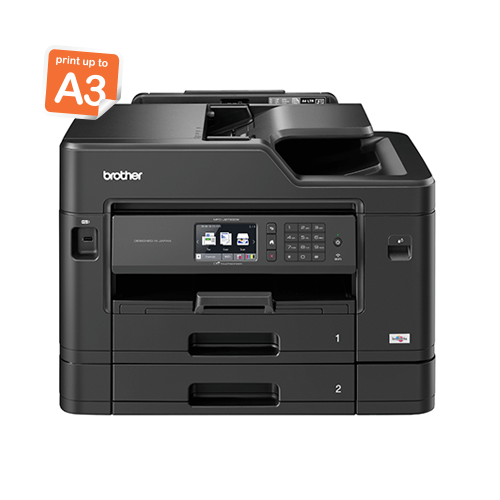 Engineered to deliver business-class performance to small and medium-sized businesses, Brother developed the new inkjet multi-function centre (MFC) models by focusing on fast print speeds, low cost per page, and outstanding print quality for demanding print volumes. Improved paper handling and better durability were also important considerations. The first two models in the range, the MFC-J3930DW and MFC-J3530DW, which were introduced in 2017, offer A3 capabilities and print, copy, scan, and fax in full A3. 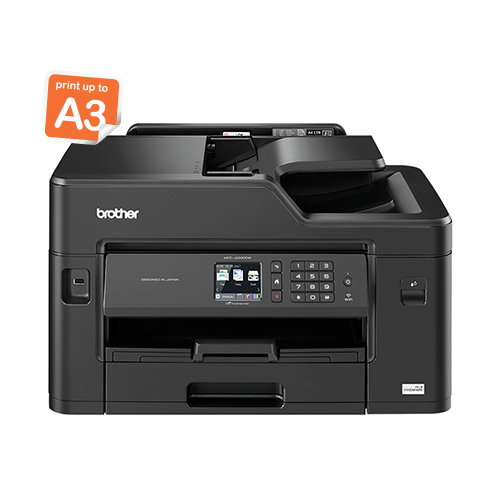 The two new inkjet models offer A3 print capabilities and copy, scan, and fax up to A4 only. The four purpose-built inkjet MFC’s also offer automatic duplex printing, wireless and mobile device connectivity, and super high-yield ink cartridges. 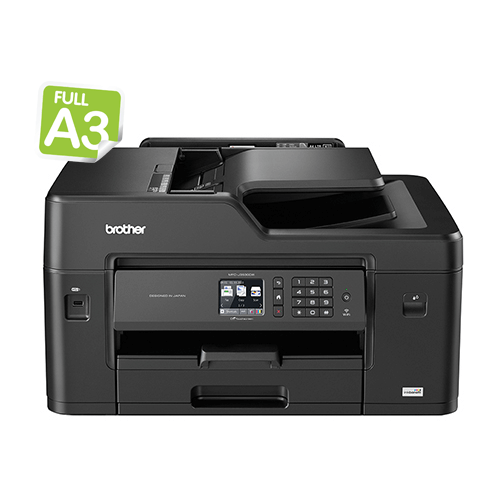 “Brother, a leader in the A3 inkjet segment in South Africa, has also positioned these fast and easy-to-use business printers at cost-effective price points, enabling more businesses to experience Brother solutions designed and manufactured to high standards of quality,” said Dale de Villiers, Marketing Manager at Brother South Africa. As with all Brother International products, the full range of printers is covered by a free warranty of up to three years against manufacturer defects in materials and workmanship. The Business Smart Series is covered by a FREE 3-year On-Site warranty, applied automatically, so there is no need to register your product or log your details online. To log claims, customers need their product serial number and proof of purchase for Brother’s product support centre to assess and register a claim, and advise them on the warranty process for the product. To keep Brother machines running in optimal condition, Brother recommends using only Brother genuine consumables and to undertake routine maintenance as prescribed per product. 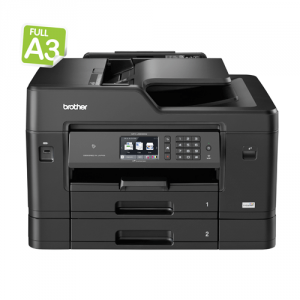 Brother also advises customers to use all Brother products for their intended purposes and within their specifications to ensure the warranty remains valid for the duration of their lifecycle. All four models are available in South Africa.